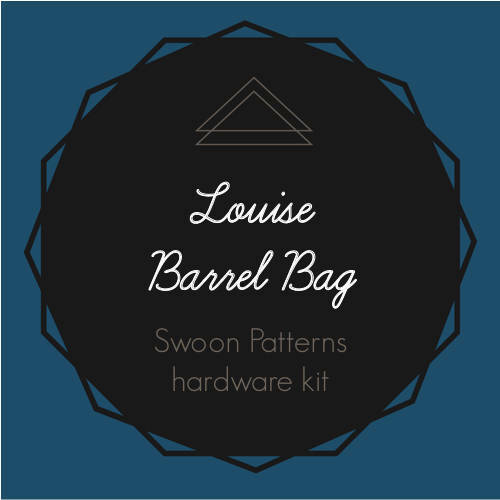 Louise Barrel Bag by Swoon Patterns Hardware Kit. Hardware Kit for May 2017 Bag of the Month Club. Available in nickel finish only. Very fast shipping. I haven't use the kit yet, but it looks great. 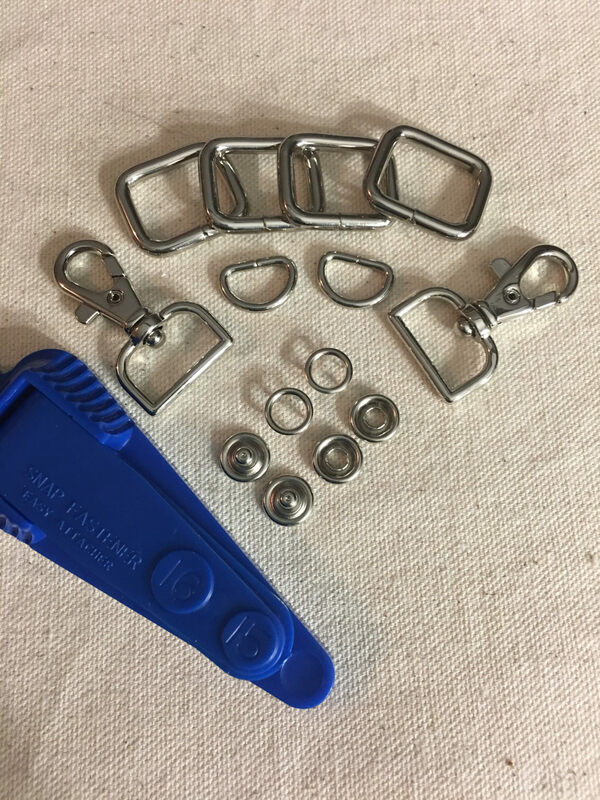 I love the bag of the month hardware kits from 2 Minutes 2 Stitch! 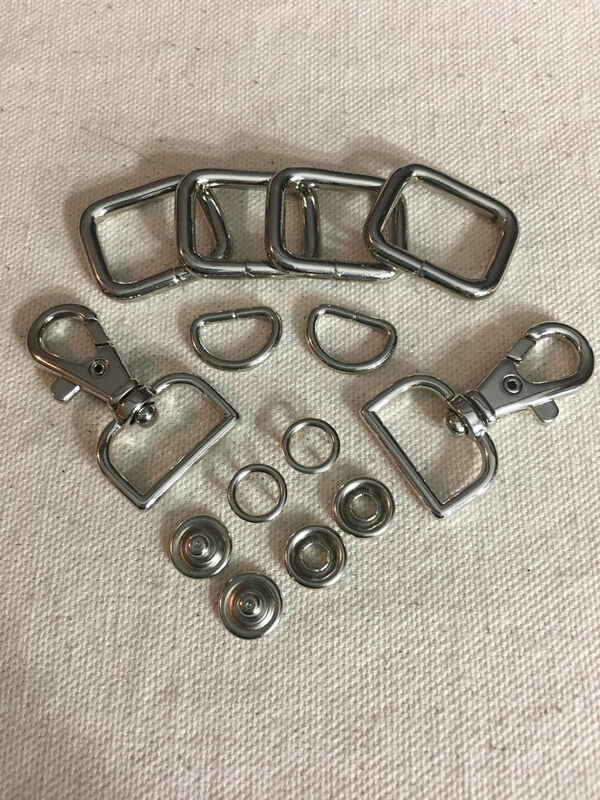 The hardware is a great quality, and shipping is fast too!